Inside tomorrow. Let’s develop the future. 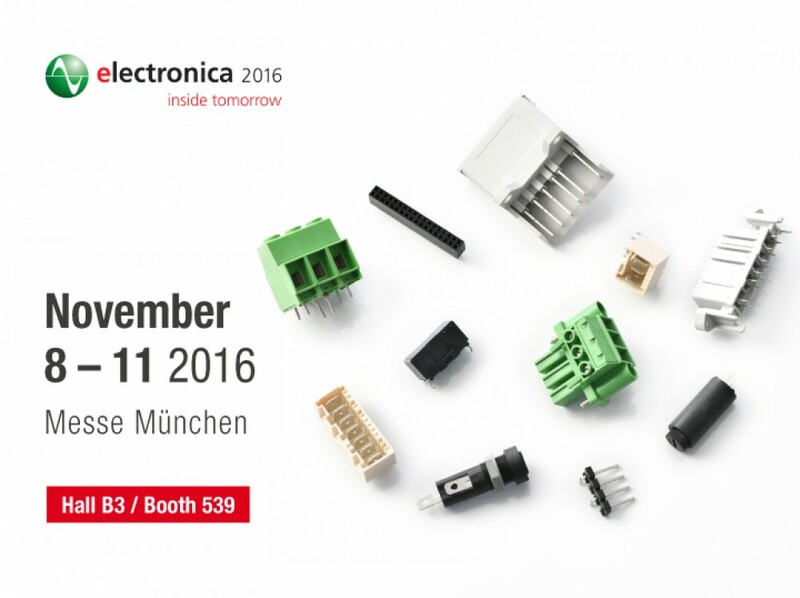 With this aim, Wuerth Elektronik Stelvio Kontek is coming to “Electronica 2016” the World's Leading Trade Fair for Electronic Components, Systems and Applications, in Munich (Germany). Business platform, technology stage, Electronica opens to the entire world of electronics and to its trading leaders. Wuerth Elektronik Stelvio Kontek will be protagonist of this 4-days exhibition, by showing to the operators the wide range of available products: connectors, terminal blocks, fuseholders and sensors, from the standard to the more customized ones.